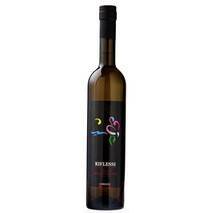 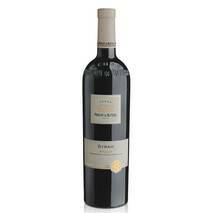 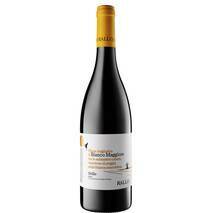 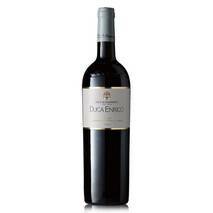 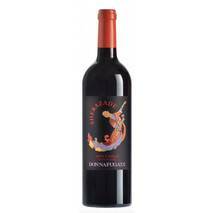 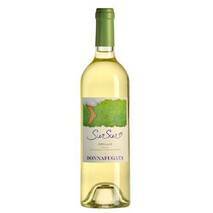 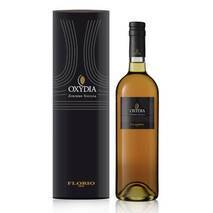 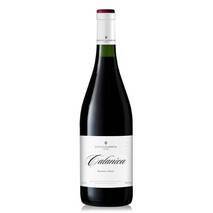 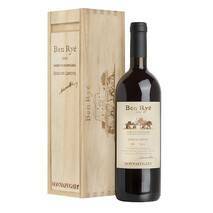 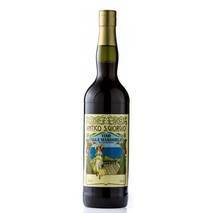 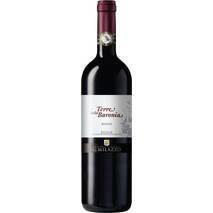 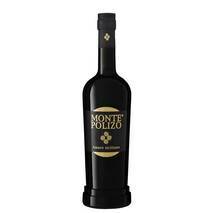 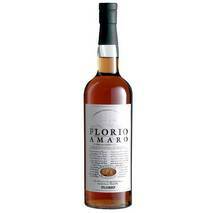 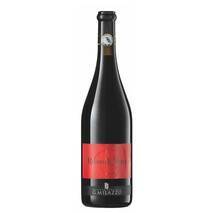 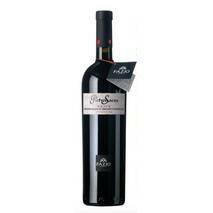 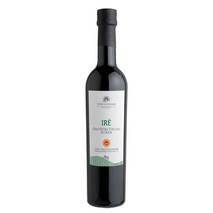 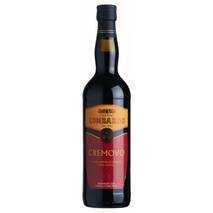 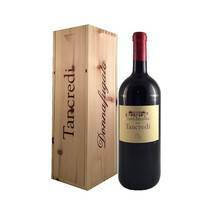 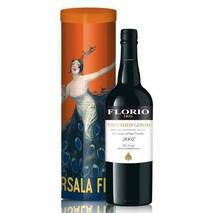 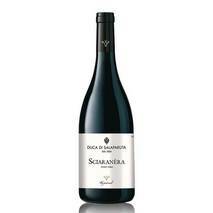 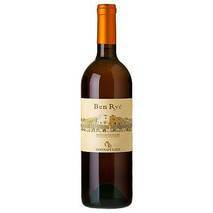 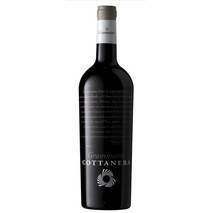 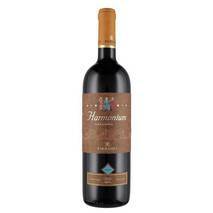 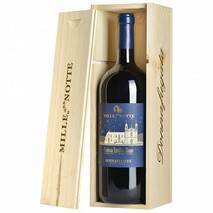 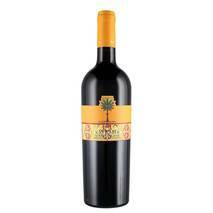 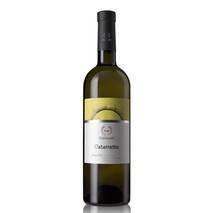 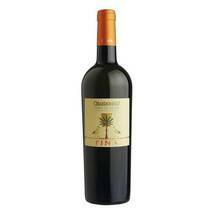 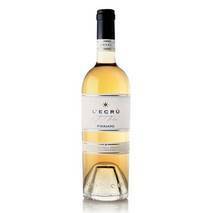 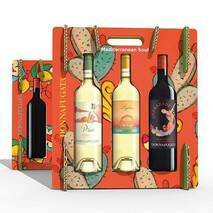 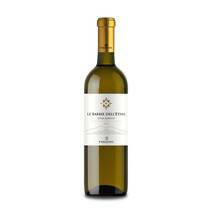 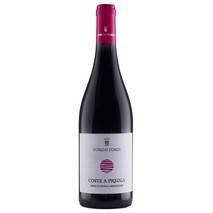 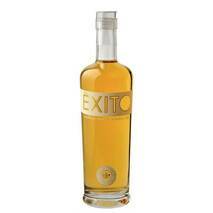 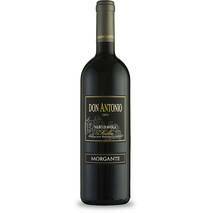 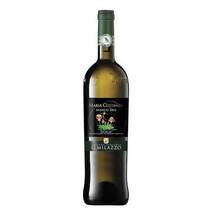 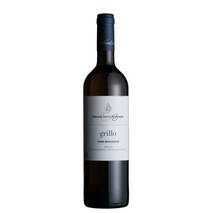 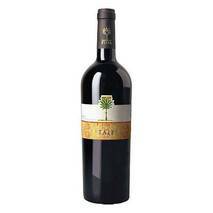 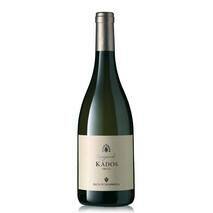 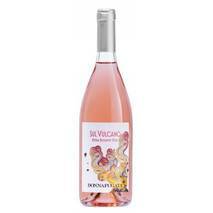 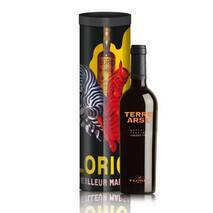 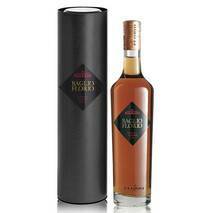 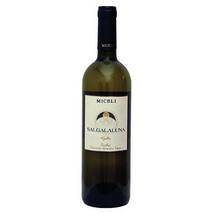 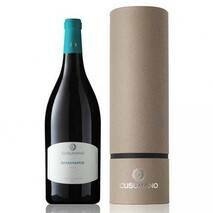 Ideal dessert wine, it accompanies desserts with cream, dry biscuits and fruit. Try it as an original aperitif. 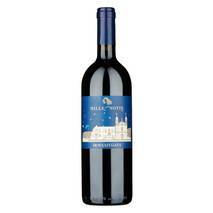 Try it with ... Ham and melon. 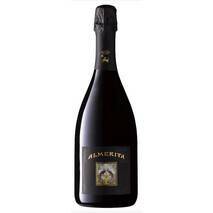 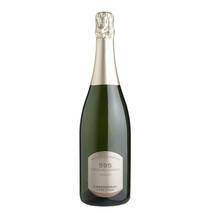 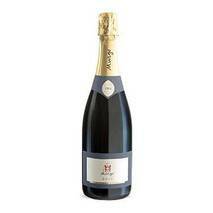 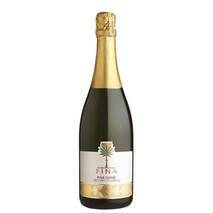 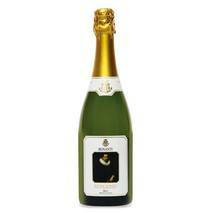 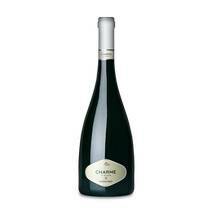 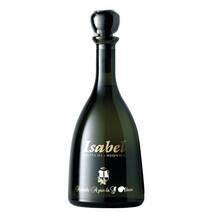 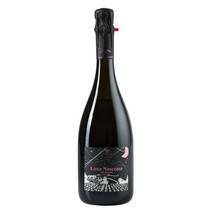 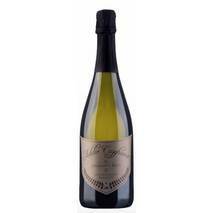 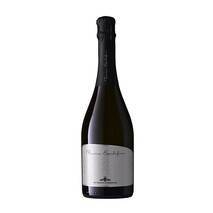 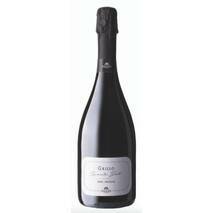 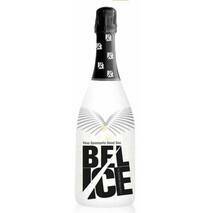 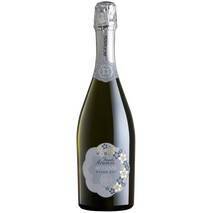 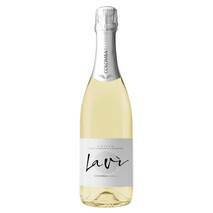 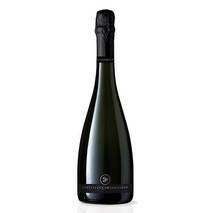 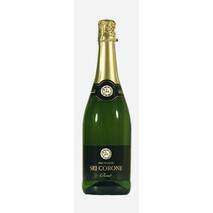 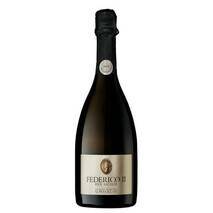 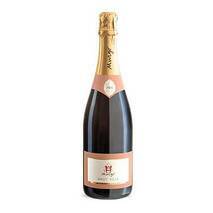 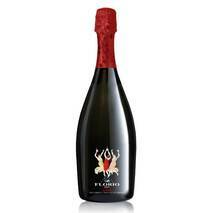 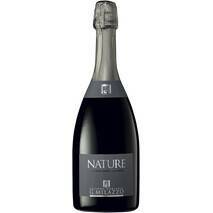 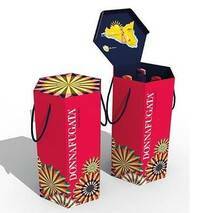 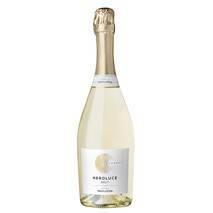 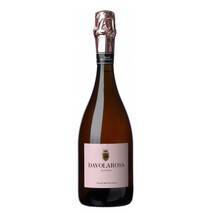 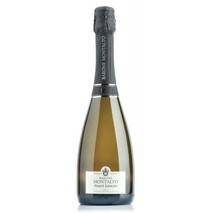 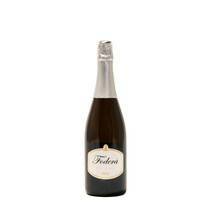 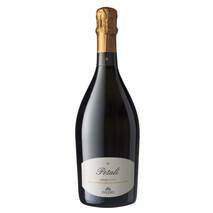 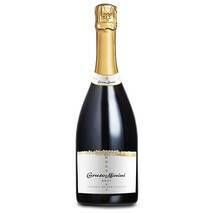 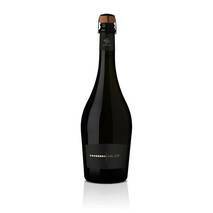 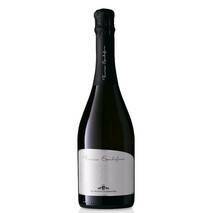 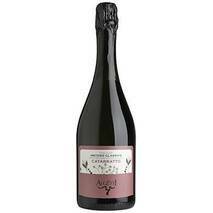 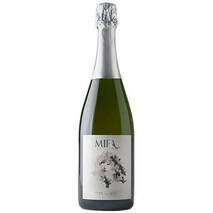 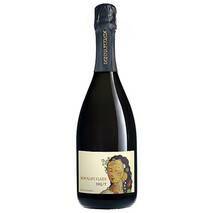 A perfect sparkling wine to celebrate life and its special moments with joy. 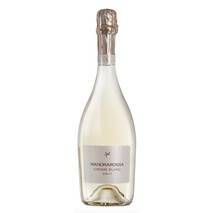 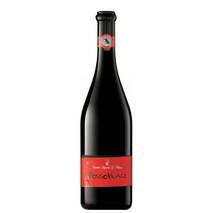 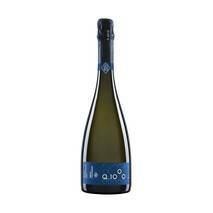 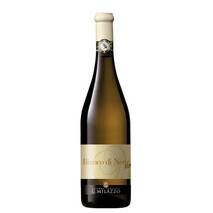 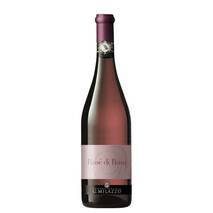 Spumante Florio, produced with the usual craftsmanship that distinguishes all Florio wines, is an aromatic wine with Mediterranean hints and citrus notes. 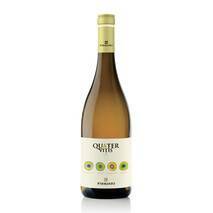 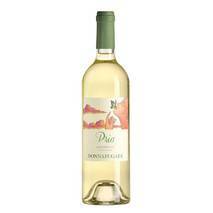 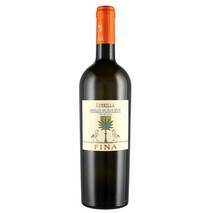 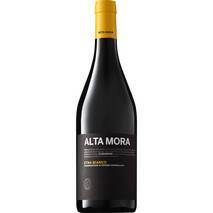 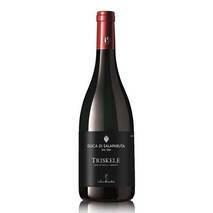 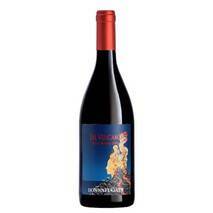 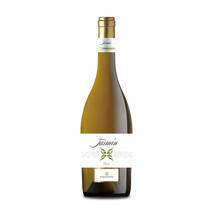 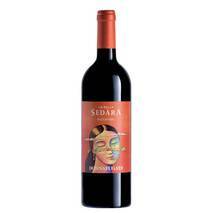 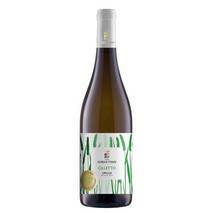 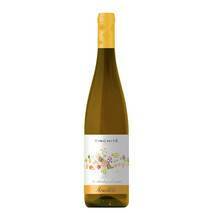 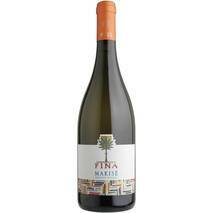 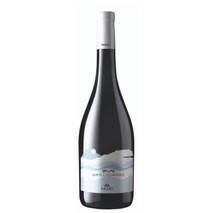 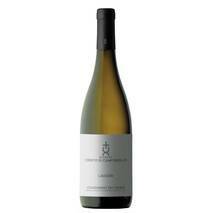 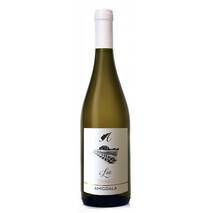 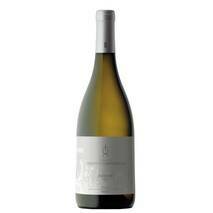 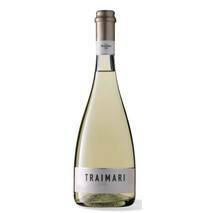 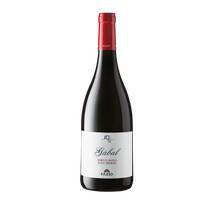 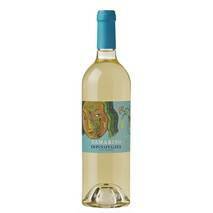 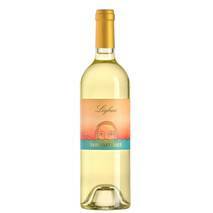 Fresh, lively and balanced, this wine is perfect with both dessert and a toast in company. 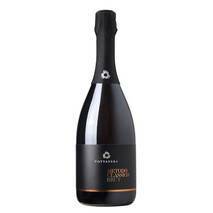 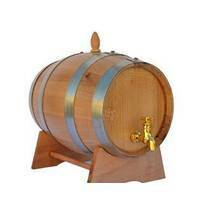 Uno spumante metodo charmat, molto semplice. 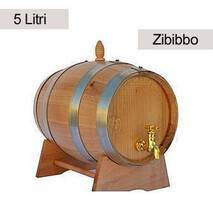 Solo per brindare.